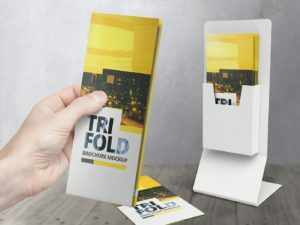 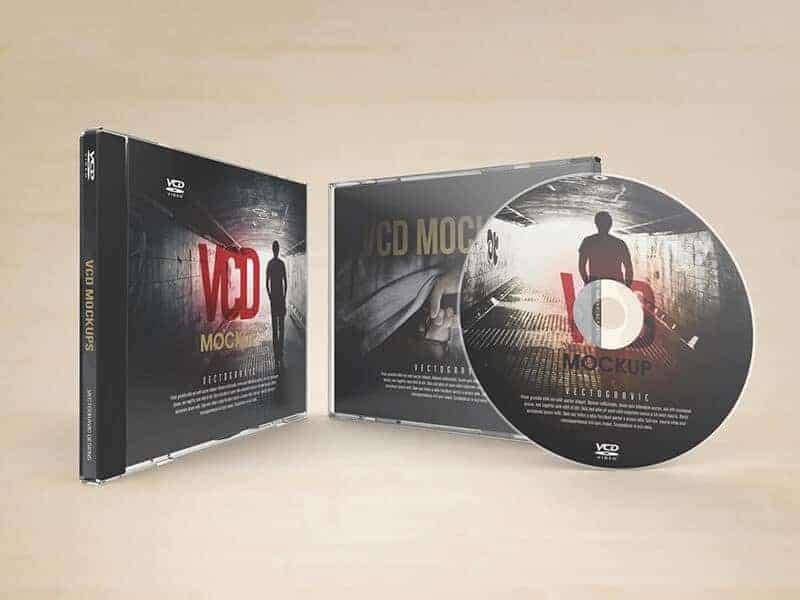 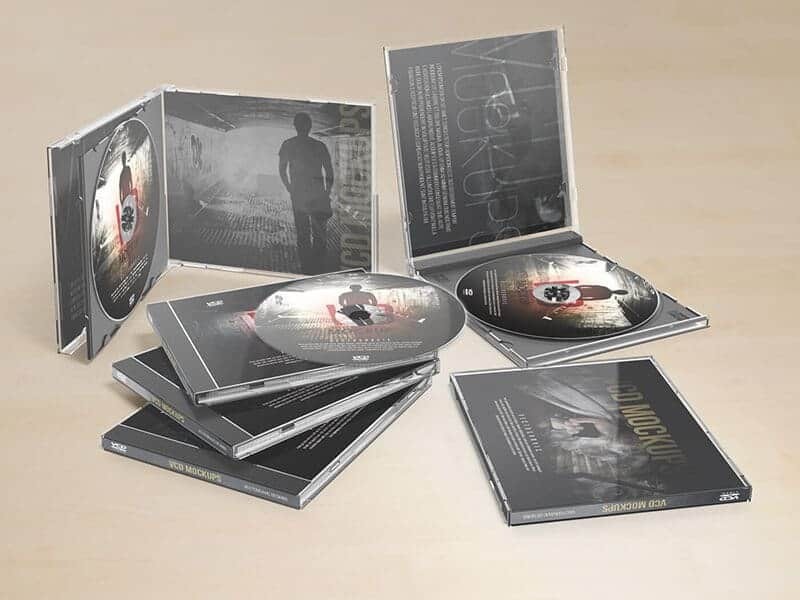 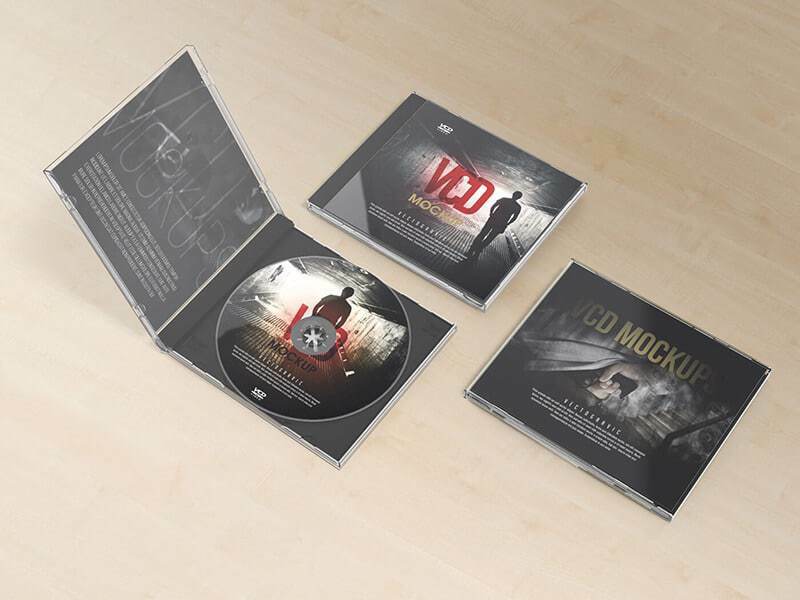 This is a set of customizable VCD Jewel Case mockups which consists five PSD files that really easy to edit via the Smart-Object feature, well-organized layers and more realistic. 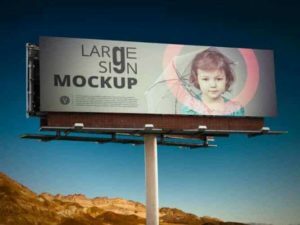 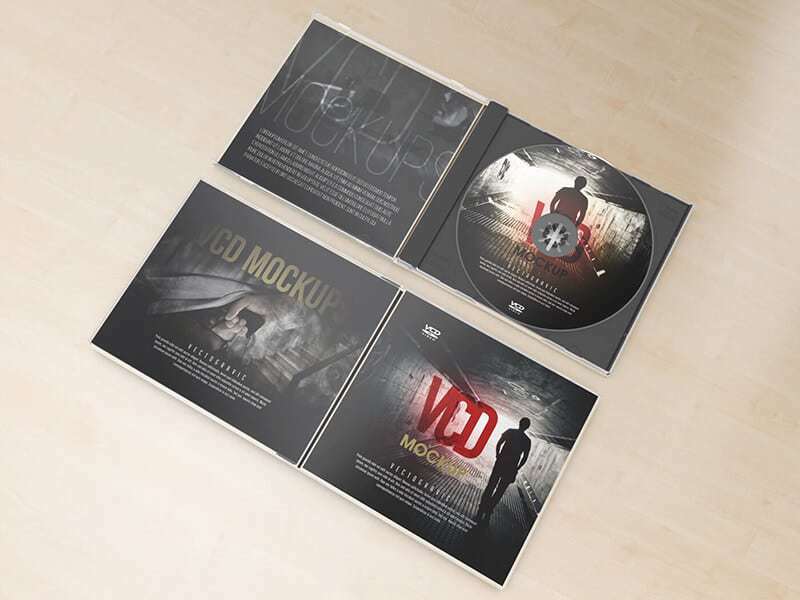 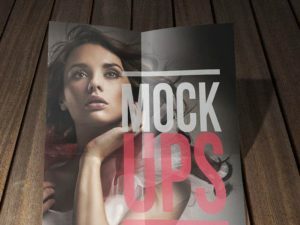 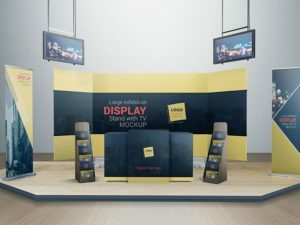 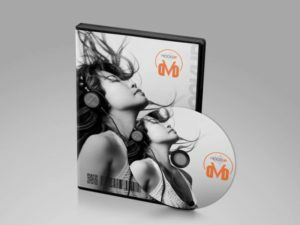 If you’re working on CD cover designs projects, you should try this package of CD cover and jewel case mockups to make your showcase more fast and reliable. 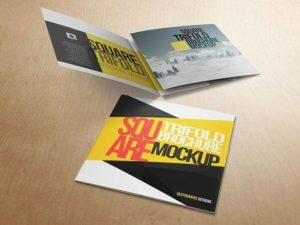 Design files are not included in the package, they’re for preview purposes only. 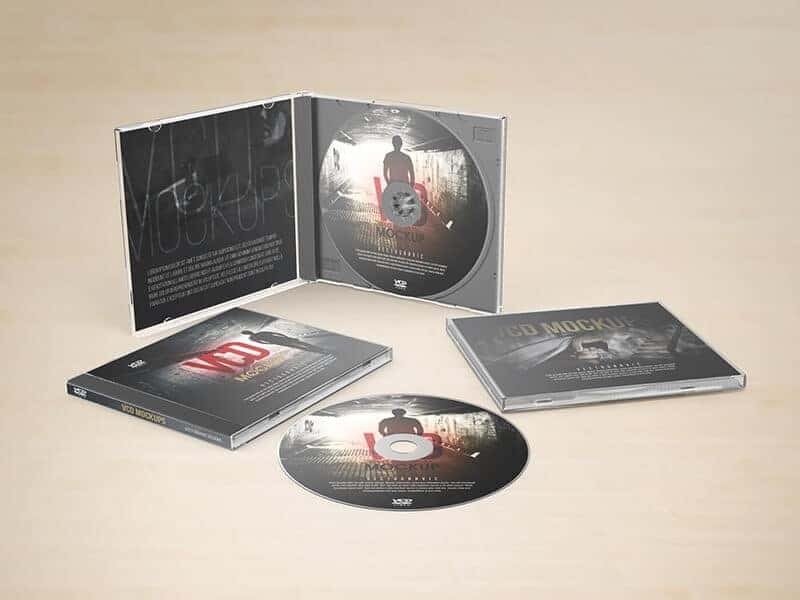 Wooden floor included in the package. 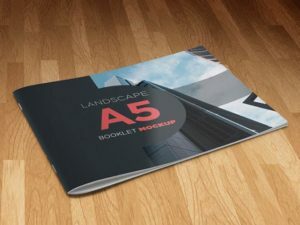 PDF help file included in the package, for more help please feel free to contact me.